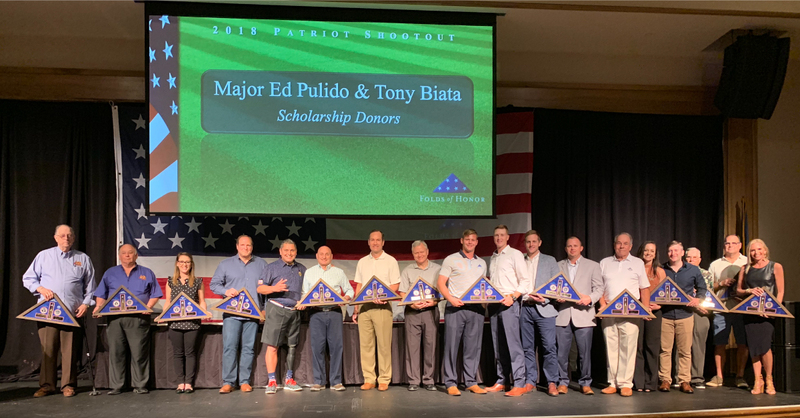 United Networks of America once again helped to provide scholarships to spouses and children of America’s fallen and disabled service-members. Scholarships are used to subsidize the costs of tuition, school books, fees, on-campus room and board, approved educational tutoring, and other approved educational expenses that a student’s school may deem appropriate. Since 2007, the Folds of Honor has carried forth this singular, noble mission. To provide educational scholarships to spouses and children of America’s fallen and disabled service-members. Our motto says it best. "Honor Their Sacrifice. Educate Their Legacy."